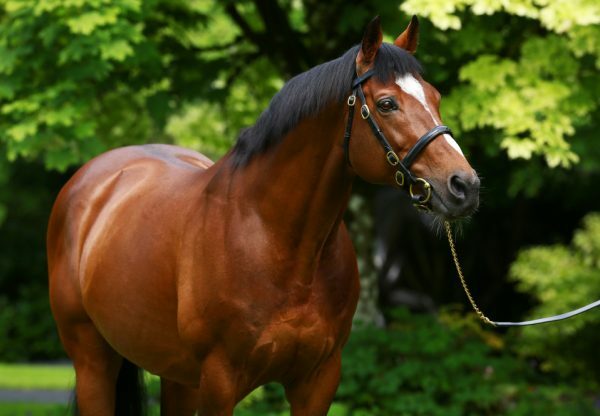 Not for the first time, Galileo dominated proceedings on the racetrack on Thursday with a pair of smart Group winners at Chester and another at Longchamp in France. At Chester, the Aidan O’Brien-trained Orchestra (3c Galileo-Bywayofthestars, by Danehill) advertised his Derby credentials when winning the G3 Chester Vase under Ryan Moore. 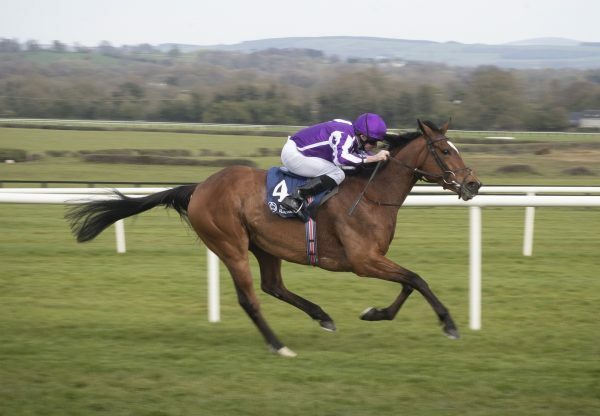 The race was won 12 months ago by subsequent Derby winner Ruler Of The World (4c Galileo-Love Me True, by Kingmambo) and connections were delighted with this success. 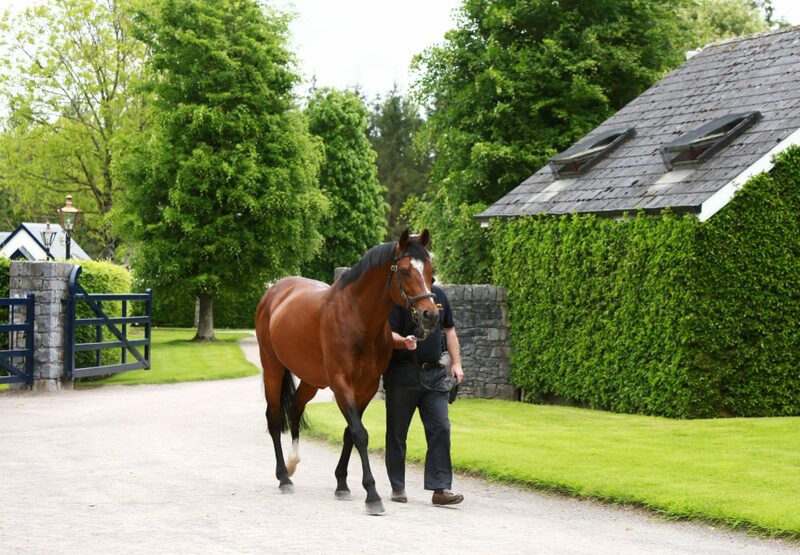 Kevin Buckley, Coolmore's UK representative, added: “We are very, very pleased with that. Ryan was delighted with the horse, they got into a nice rhythm and travelled into the race. Shortly beforehand, there was a 1-2 for Galileo when Frankel’s brother Noble Mission (5h Galileo-Kind, by Danehill) took the G3 Huxley Stakes impressively from Telescope (4c Galileo-Velouette, by Darshaan). 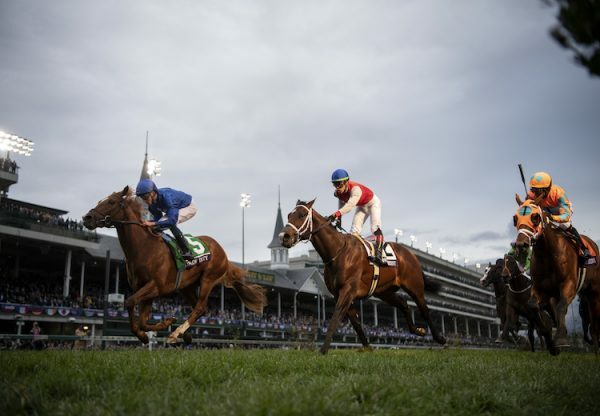 Runner-up Telescope could also now head to the G2 Hardwicke Stakes for a rematch. Meanwhile, at Longchamp in France, the Pascal Bary-trained Spiritjim (4c Galileo-Hidden Silver, by Anabaa) played his part in Galileo’s excellent day when winning the G3 Prix D'Hedouville. 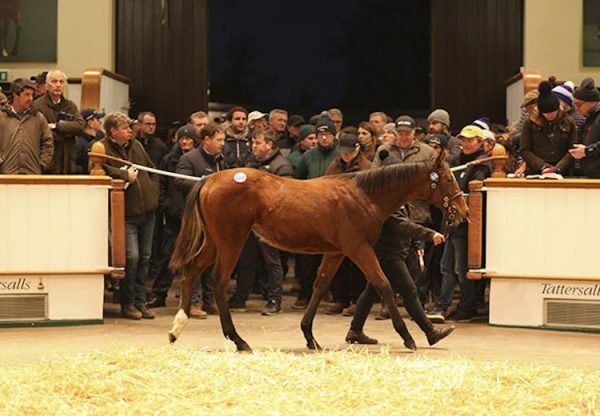 The improving four-year-old realised 310,000 euros as a yearling and was bred by Haras Des Sablonnets and partners.